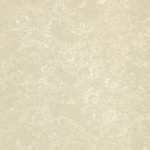 Micro marble is the opulent effect of marble captured for your home. 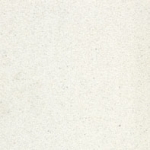 With a consistent pattern micro marble guarantees a smooth and high quality finish. 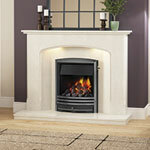 It is made from pieces of real marble finely crushed and bonded together with resin to obtain a consistent surface. 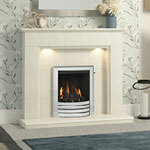 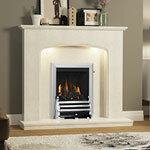 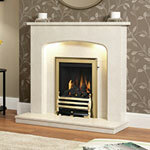 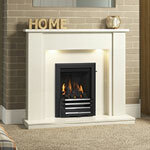 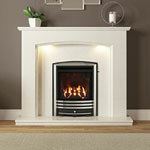 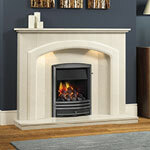 A micro marble surround is surely the most luxurious, providing the most beautifully finished piece. 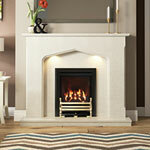 Be Modern micro marble is hand selected and hand finished to the very highest of standards. 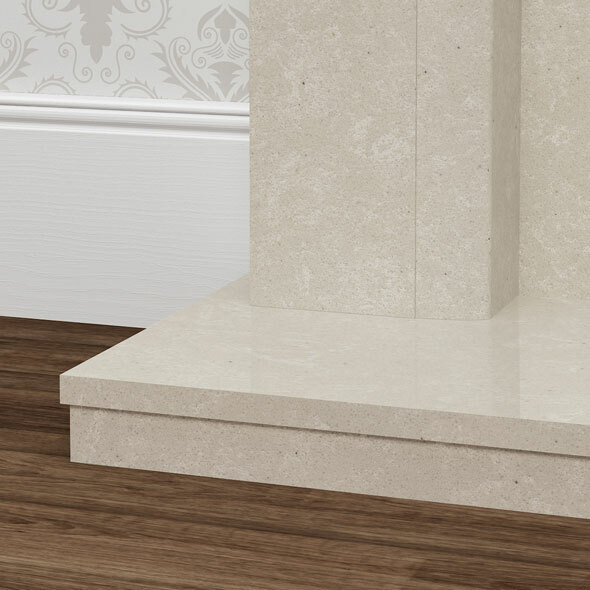 Design and ratio merge seamlessly with finely polished surfaces and details, the ultimate adornment for a luxury home. 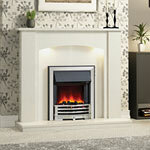 Once you’ve chosen your fireplace, give it a warm glowing heart with an open-fronted Be Modern gas fire or LED electric fire. 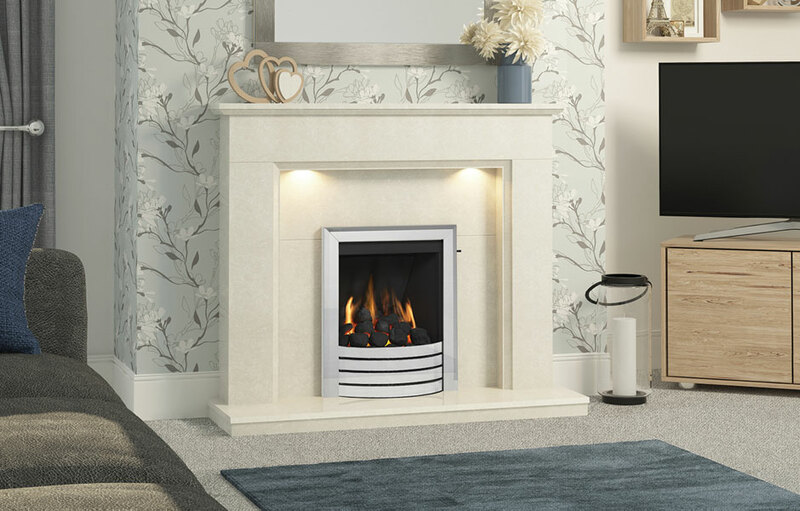 Available in a range of finishes, they carry the Be Modern guarantee and are perfectly compatible with all our fireplaces.